Polished Claws Up! : Pretty Serious Cosmetics Christmas Without Snow! Now available! 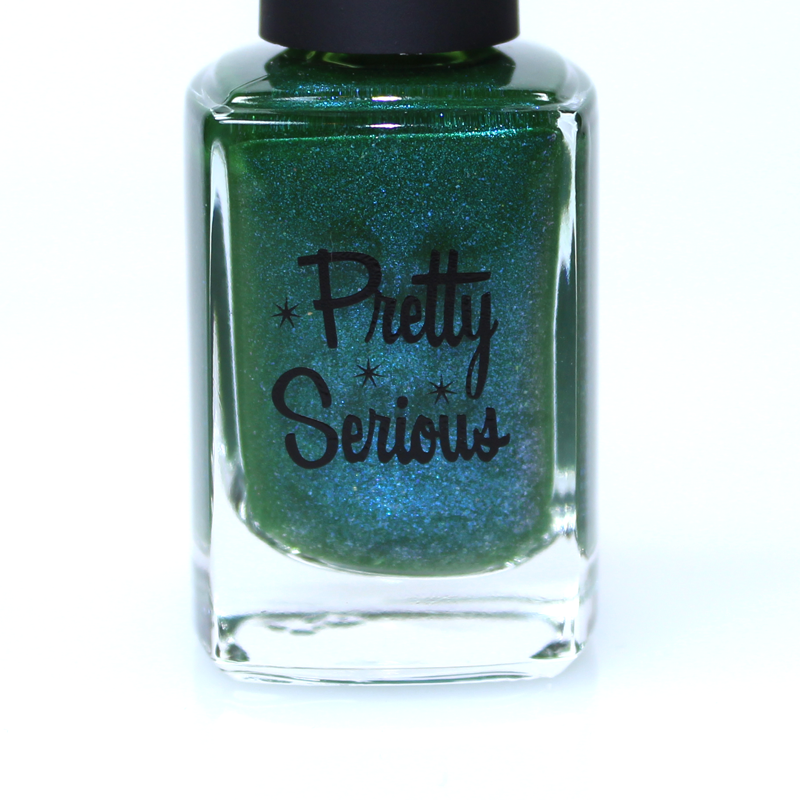 Pretty Serious Cosmetics Christmas Without Snow! Now available! Christmas without snow? What a preposterous notion! For the rest of the world, maybe. But down here in Australia, we love to crack out the beer and boardshorts and soak up the sun at this very special time of year. We wanted to capture the spirit of an Aussie Christmas with our very first seasonal collection consisting of six amazing new nail shades to help you celebrate Christmas the Aussie way! 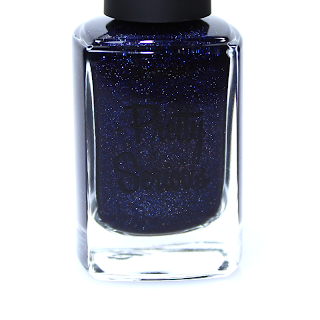 HOT SUMMER NIGHTS - Shining stars sparkle in the velvet sky. 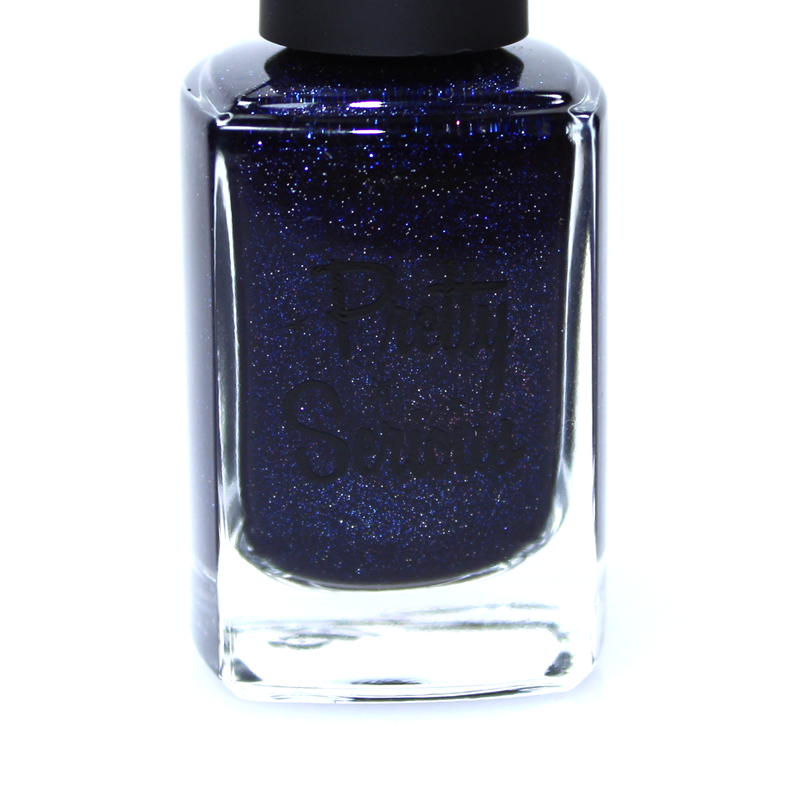 This inky blue jelly with silver micro glitter is a nightscape on your nails! 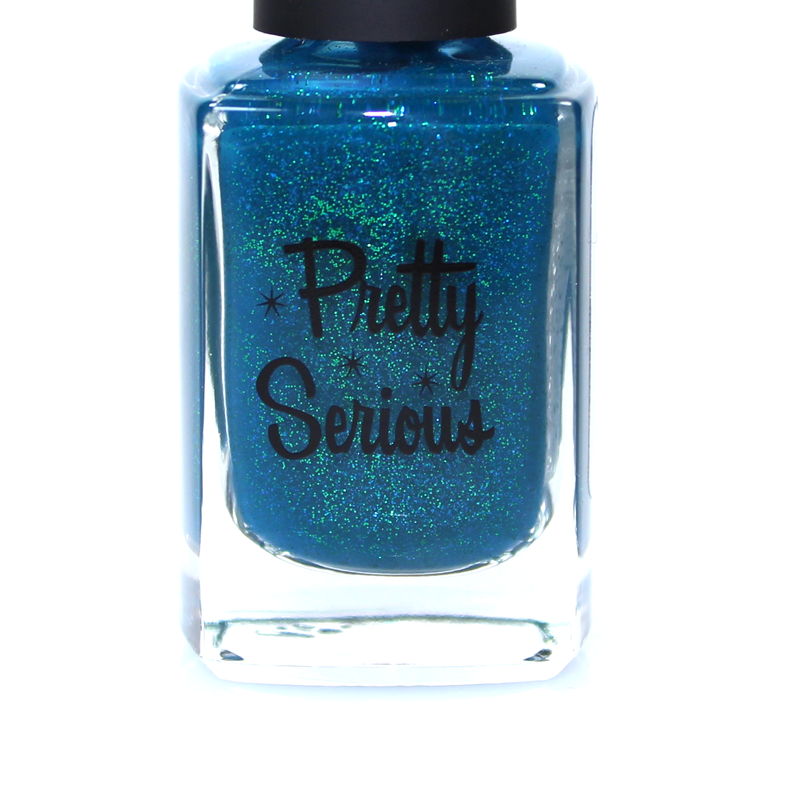 PARTY BY THE POOL - Splash about in this gorgeous peacock jelly, swimming with flecks of green and blue! SANTA'S SUNBURN - It seems that Santa's Sunburn is the best type of sunburn! 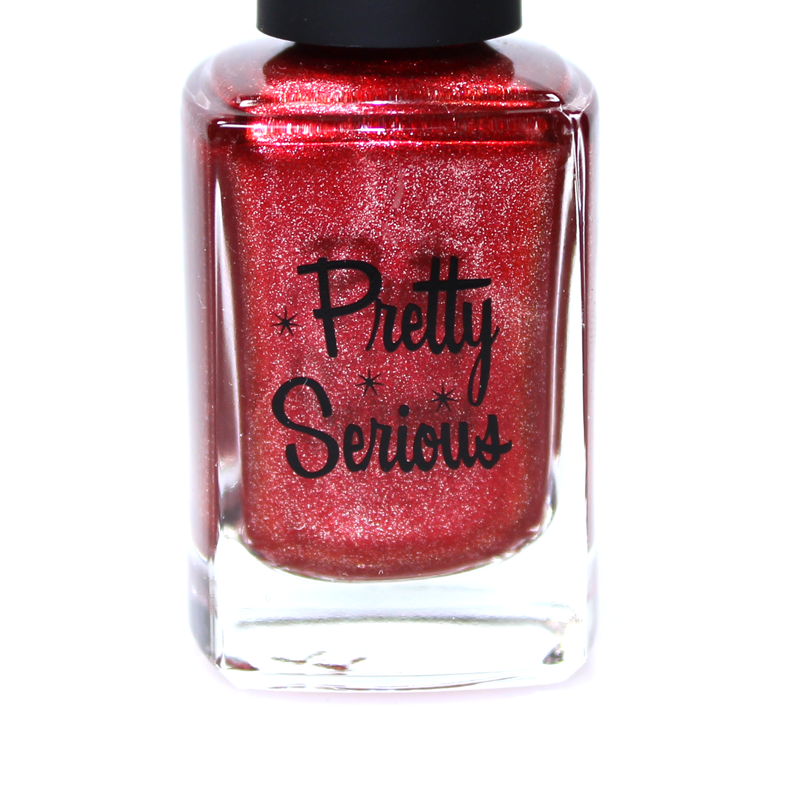 This jolly red foil sparkles with tiny flecks of silver. 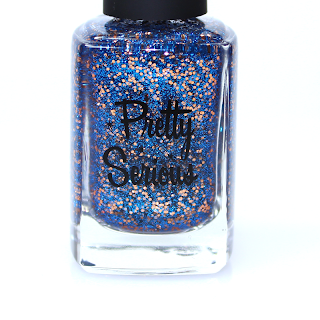 SEASONAL SUNSET - Seasonal Sunset's rusty jelly base is packed to bursting with bright golden and copper microglitter particles and the result is simply breathtaking. It's a Christmas sunset on your nails! 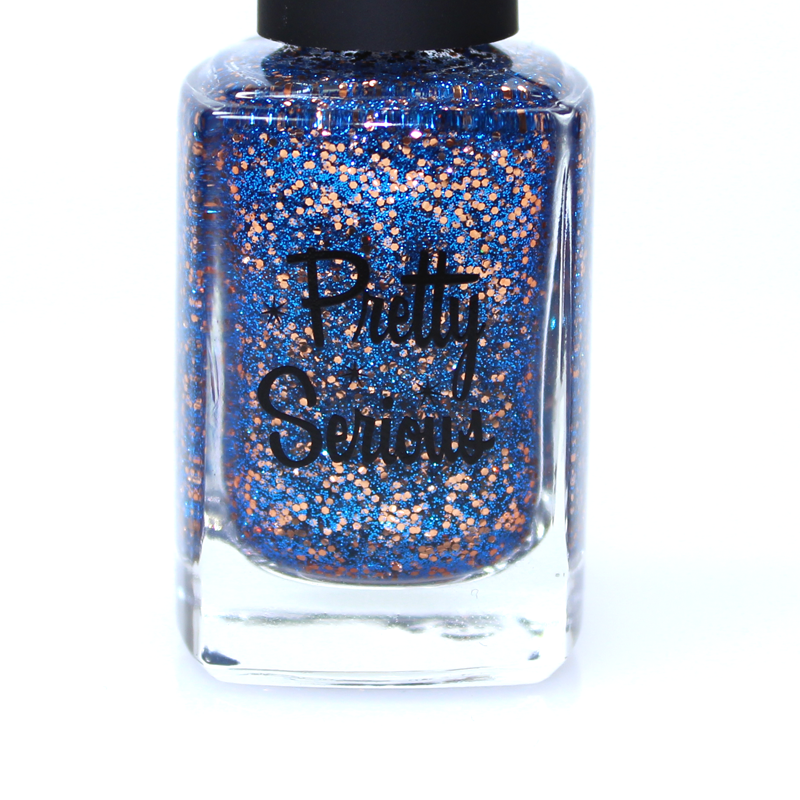 TWINKLING LIGHTS - Like stars that sparkle in the sky, or Christmas lights twinkling in the night, Twinkling Lights will add something special to every manicure! 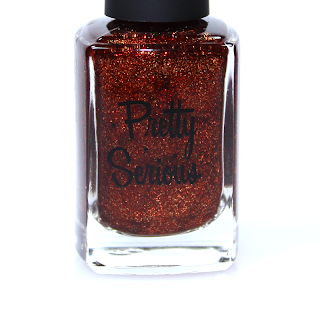 And to make things even cooler, our Christmas polishes will come in cute Christmas themed red holographic boxes with new artwork by our one and only Leigh Young! The perfect stocking stuffer! You won't even need to wrap them! The CHRISTMAS WITHOUT SNOW collection is available for preorder NOW, with orders starting to ship this week! We are also running our amazing Golden Ticket promotion where ten lucky Christmas orders will receive our super secret limited edition GOLDEN TICKET polish! Only ten made and these will NEVER be sold on our site! Competition details can be found on here. 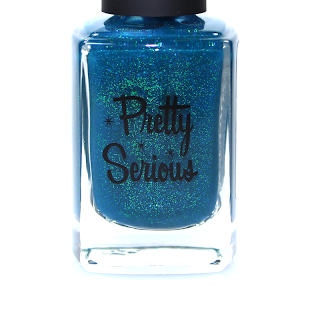 RRP is $9.95, with a 10% discount for buying all six shades! 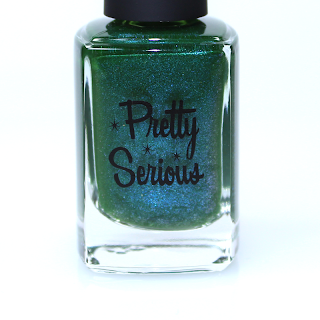 Pretty Serious Cosmetics also ships worldwide. Check out our site for more details. These all look gorgeous! I love the look of Hot Summer Nights - looks just like the night sky! OMG I know! Totally ordered it!